On the night of June 28, three well-trained assailants launched coordinated attacks at Istanbul’s Ataturk International Airport. After attempting to breach the terminal’s initial security checkpoint, two of the militants engaged airport security in a gun battle. Both assailants then detonated themselves, while the third did the same outside the airport’s international terminal. Forty-one people were killed and 239 wounded. Autopsies revealed the suicide bombers to be foreign nationals. 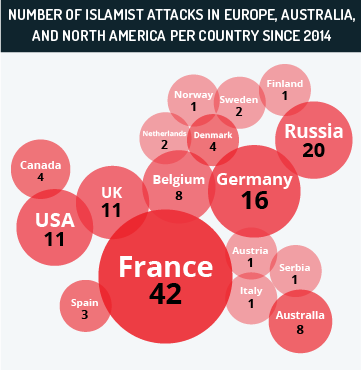 As horrific as the attack itself was, the inability of local authorities to take command in its aftermath was equally disturbing. With minimal information or direction, hundreds of dazed, frightened passengers had to make their own way out of what for them must have been a living hell, then find transportation they could only assume was secure. While officials were scrambling for answers, MAX was finding them. We knew we had anxious clients out there. And having dealt with our share of terror, we knew exactly how to proceed. Our first task was to monitor the situation in order to form an accurate picture of the attack. This helped verify reports. We followed up with an analysis of the event. 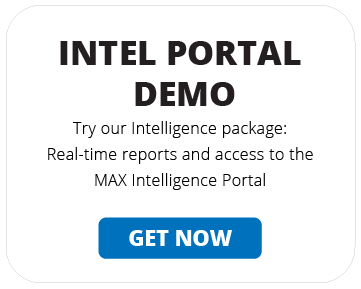 MAX clients received our initial tactical reports immediately after the attack. At the same time, our operations division readied itself for client support. Our Operations Team activated Rapid Response Protocols. A Task Force was established within the Command and Control Operations Center to handle all incoming enquiries pertaining to the attack. 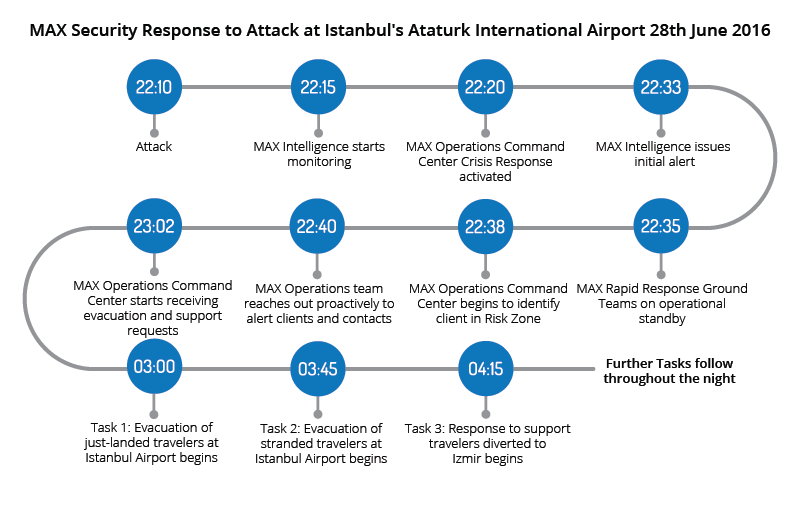 To manage client requests for security support, evacuation and crisis management, the Command Center ordered all MAX ground teams in Turkey to full operational readiness. Mission One: A timely alert leads to a rapid response. Among the hundreds of stranded travelers at Ataturk that night, a lucky few were about to be whisked to safety. They were employees of one of MAX’s multinational clients. MAX had advance knowledge of their travel plans. We notified the client and contacted the travel party. Operations dispatched a Rapid Response Team to the airport. Their route had been predetermined based on a customized plan of action specifically designed for this client and this location. The Operations Command Center, receiving tactical information from the Task Force based on MAX Intelligence assessments, provided the rescue team with updates on routes as events were happening. The result: The response team arrived in 23 minutes. The travelers arrived safe and sound in a hotel vetted in advance by MAX. Mission Two: Providing reassurance and a safe getaway. A large multinational had numerous travelers stranded at Ataturk. At the wrong place at the wrong time and in the midst of chaos, the travelers were desperate for direction, with none forthcoming from the local authorities. The multinational – a MAX client – needed our help in securing those individuals. Our Operations Task Force immediately contacted the travelers, pinpointed their locations within the airport, advised them as to what actions to take and reassured them that help was on the way. At the same time, Operations dispatched and directed a rescue team consisting of multiple vehicles, security drivers and agents. The entire operation was guided by tactical intelligence provided in real-time by our intelligence team. With foresight and advance knowledge of conditions and locations, the travelers were easily found and transferred to secure sites throughout Istanbul. Mission Three: Planning for every possibility. 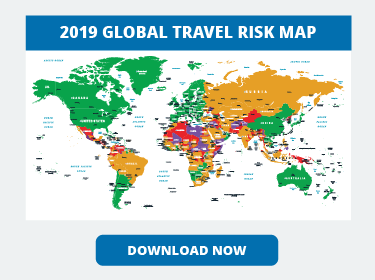 Based on a MAX alert a client informed us that two of their employees were on a flight bound for Istanbul that had been diverted to another location in Turkey. The catch – the final destination was still unknown and there were three possible locations. MAX Operations Command Center prepared for each contingency by assembling three separate ground teams. The task of each assigned team was to be ready to meet the travelers should they arrive at that location. Once the final destination had been determined, the team assigned to that location escorted the travelers to a nearby hotel vetted by the MAX Task Force. As soon as travel itineraries had been updated and the travelers’ plans confirmed, the MAX team provided a secure transfer back to the airport and remained until it was determined the flight had departed. The more chaotic the world becomes, the more you can rely on MAX to keep your business running as usual. Read more posts like this in Max Security Blog. Hey Buddy!, I found this information for you: "Resourcefulness, reassurance and rescue amid chaos". Here is the website link: https://www.max-security.com/case-studies/resourcefulness-reassurance-rescue-amid-chaos/. Thank you.